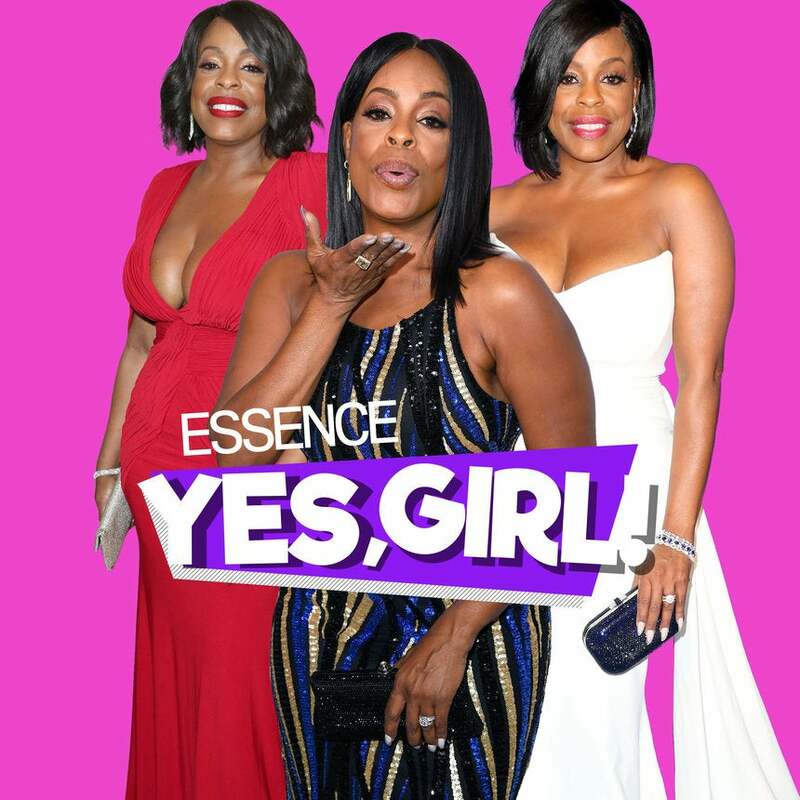 The actress, comedian and producer opens up about her new show "Claws" and gushes about how her off-screen love shows his love for her children. 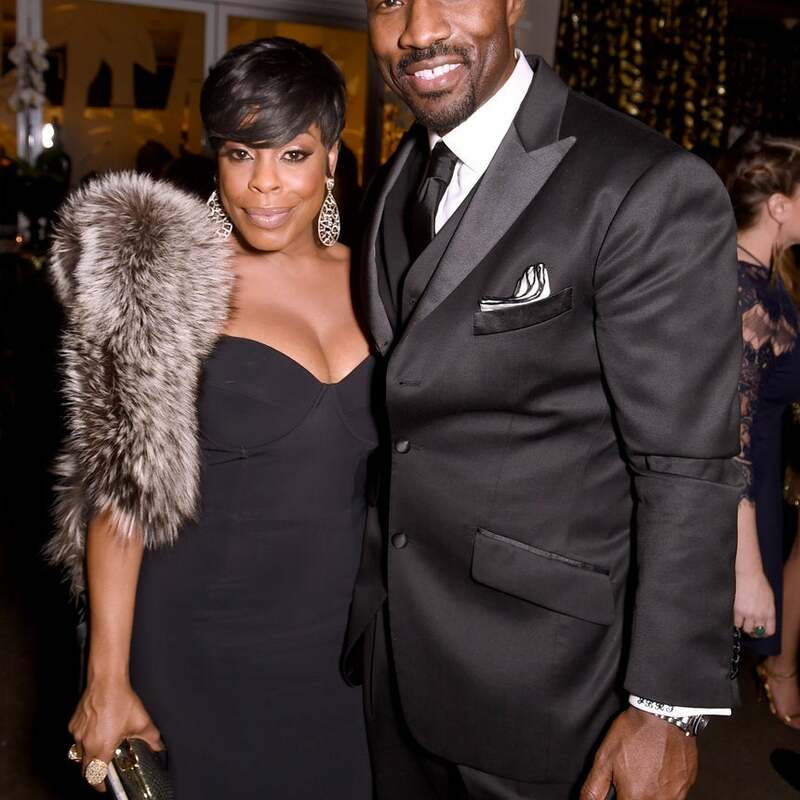 Thew 'Claws' star put it best: She's looking at her past and her baby girl is definitely looking at her future. Aww! For as many red carpet events as celebrities attend, they’re bound to eventually experience one malfunction. 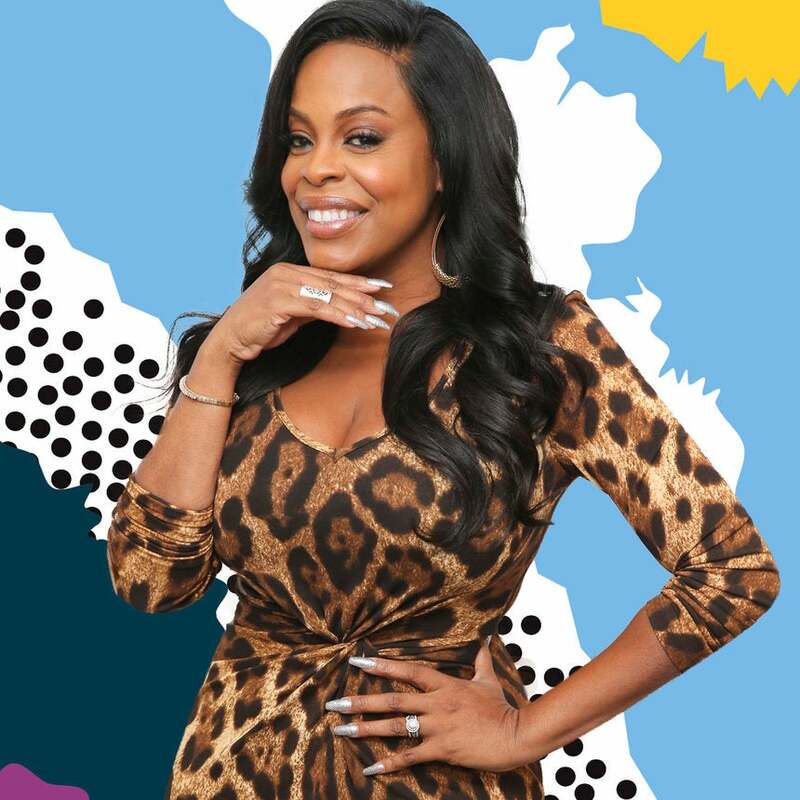 Look of the Day: Niecy Nash Better Push Through in This Killer Pink 'Claws' Premiere Look! 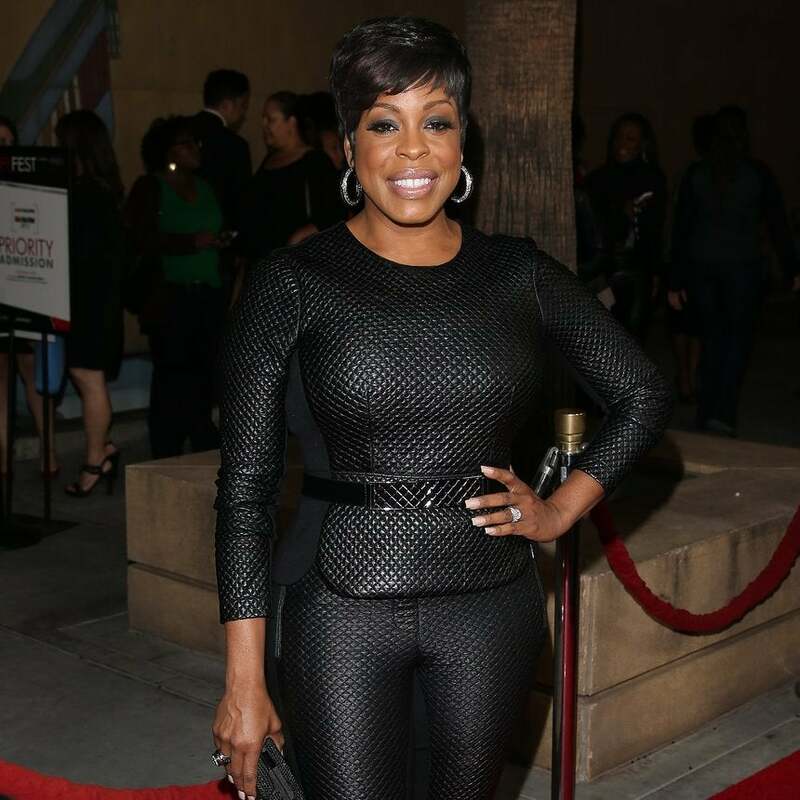 The always fabulous actress stepped out for the premiere of TNT's 'Claws' in Los Angeles. It was a lesson in learning to love the parts that she covered up for a living. 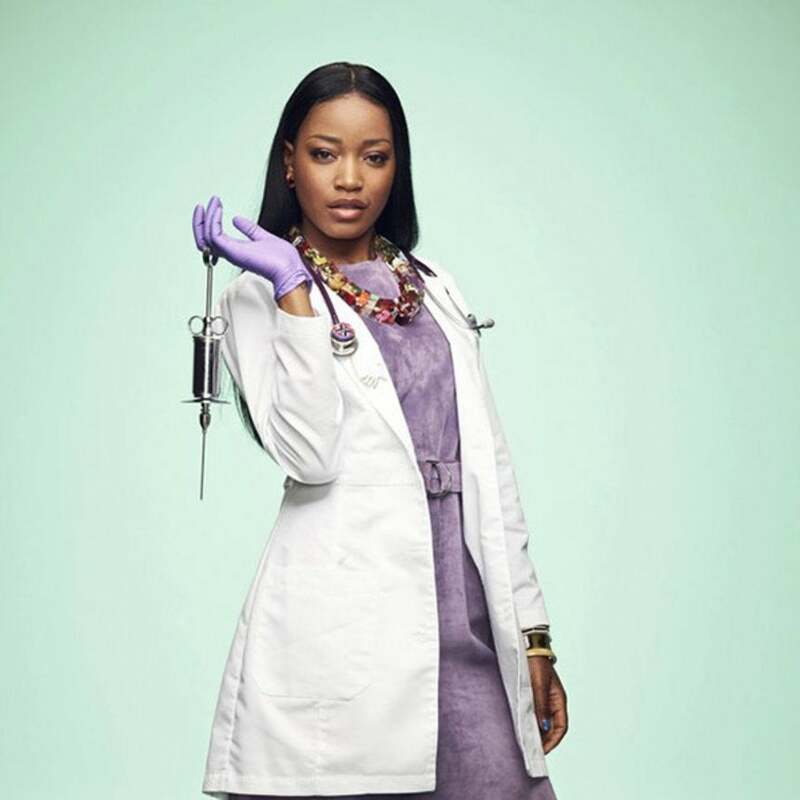 The Fox show was just canceled, but the ladies are keeping busy. 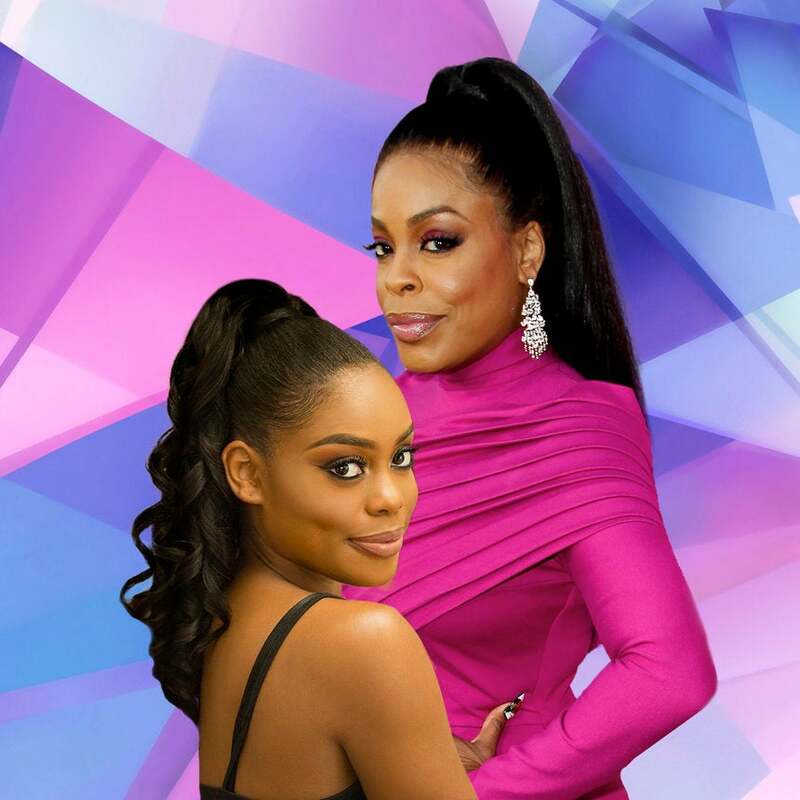 The annual event will have celebrity guests, incredible panels and a number of performances and showcases. 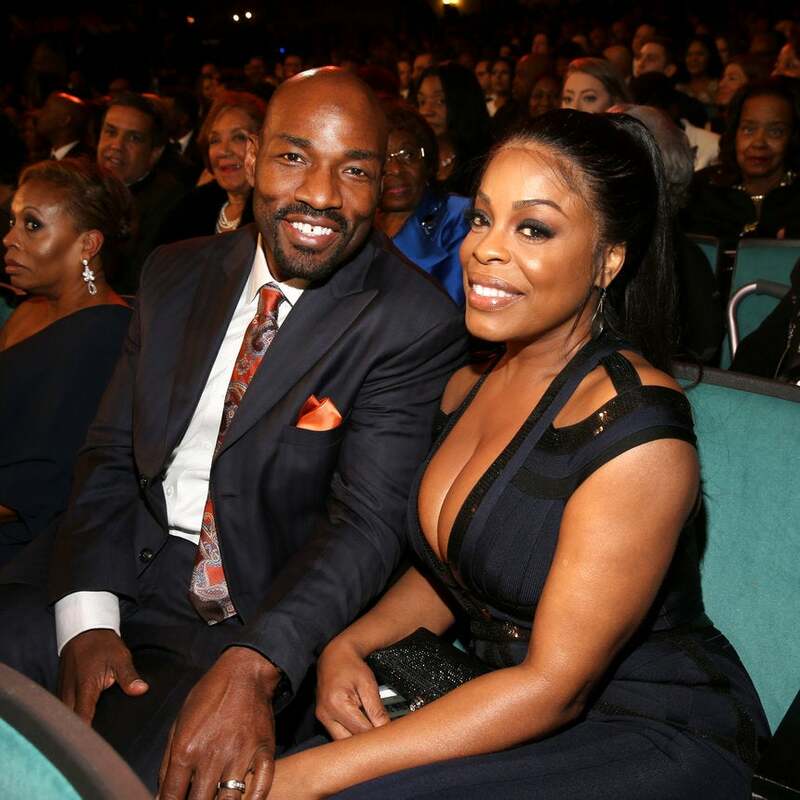 When the 'Claws' star is away, she can't wait to get back home to her hubby and we don't blame her! 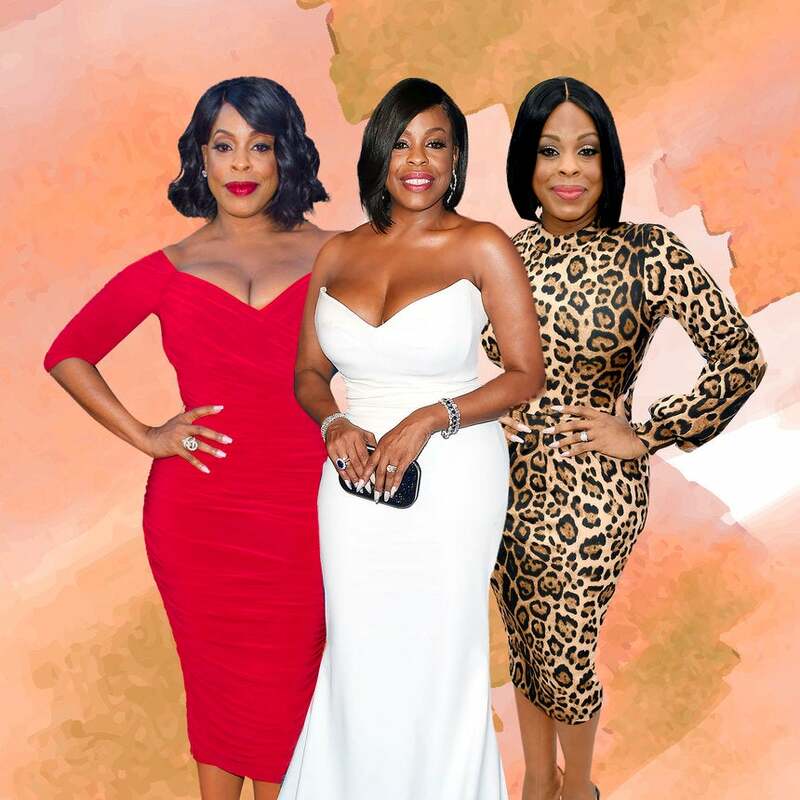 Niecy Nash may be known for her infectious personality and stand out acting chops but the truth is, she's also a fashion killer and we have proof. From sleek, streamlined looks to all out glam moments, this curvy diva never misses a beat. In celebration of her birthday (Feb. 23) we're taking a look at her most fabulous fashion moments! 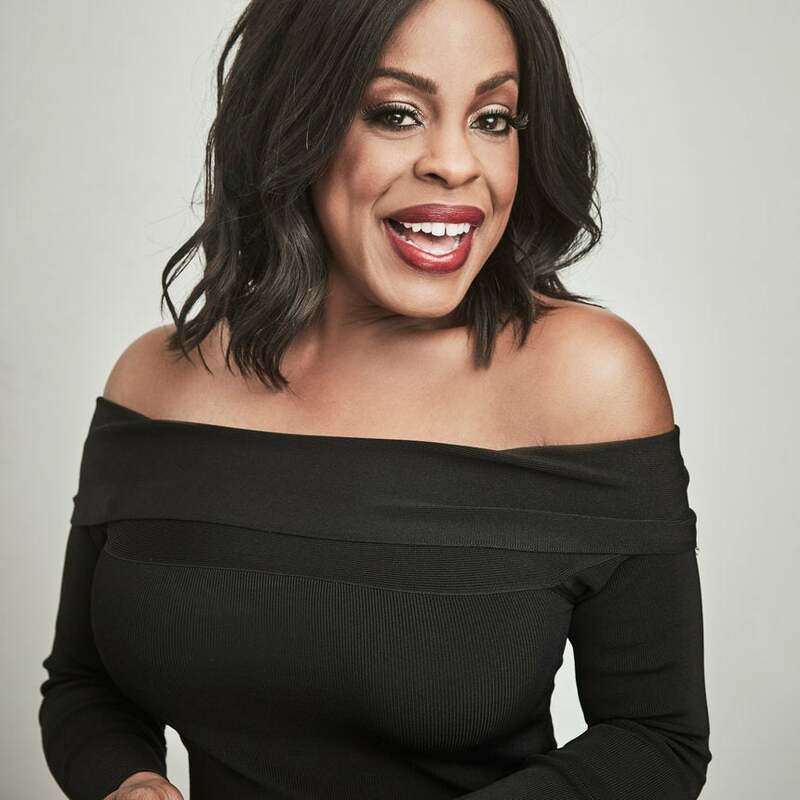 'Claws' centers around five South Florida manicurists who balance pedicures with the pressures of organized crime. 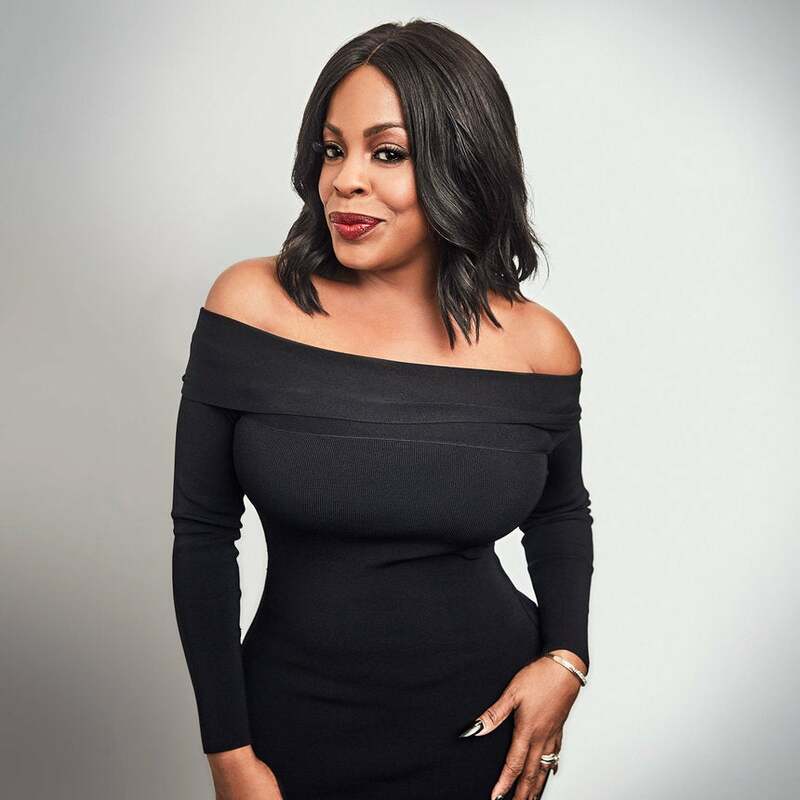 We are watching red carpets like a hawk for Niecy Nash's next show-stopping, waist-cinching, wig-snatching fashion moment. 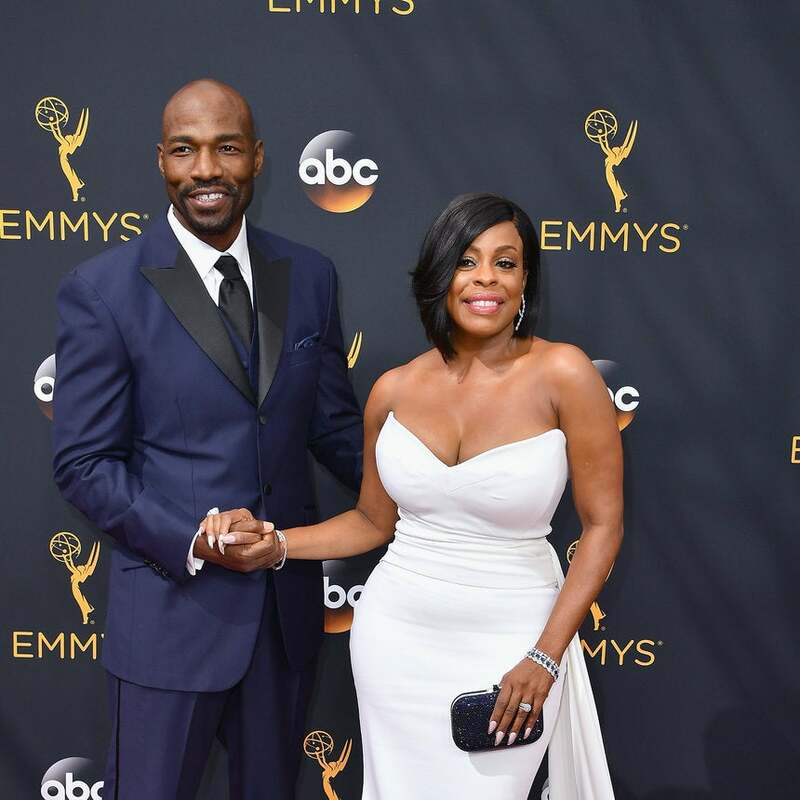 The Emmy-nominated actress and her hubby turned the red carpet into #relationshipgoals. 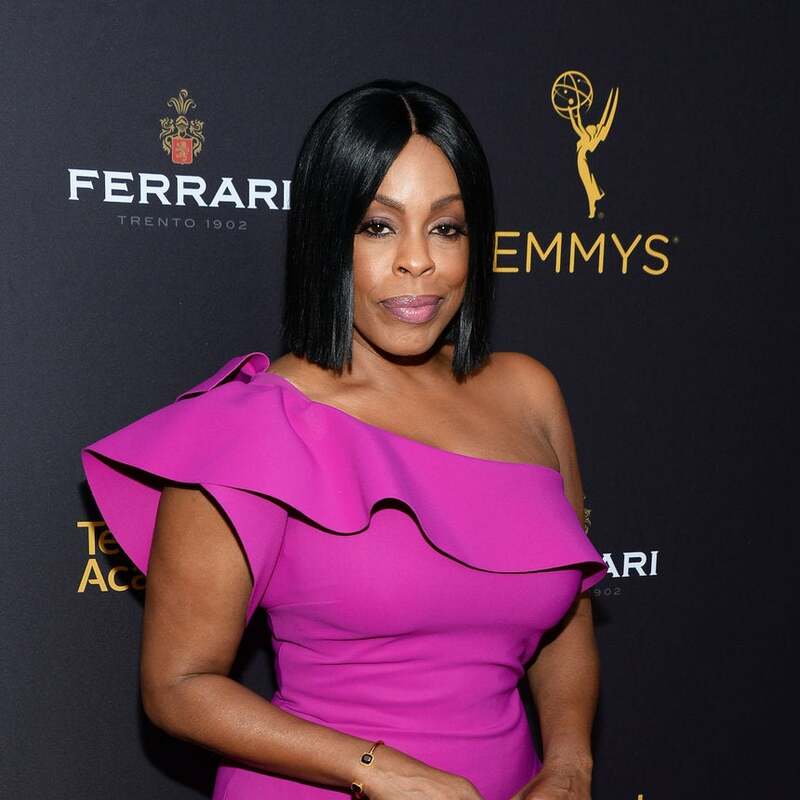 The star stepped out for the Television Academy's Performers Peer Group Celebration in a fierce fuschia La Petite Robe frock. We won't even ask who rocked it better because both ladies slayed.